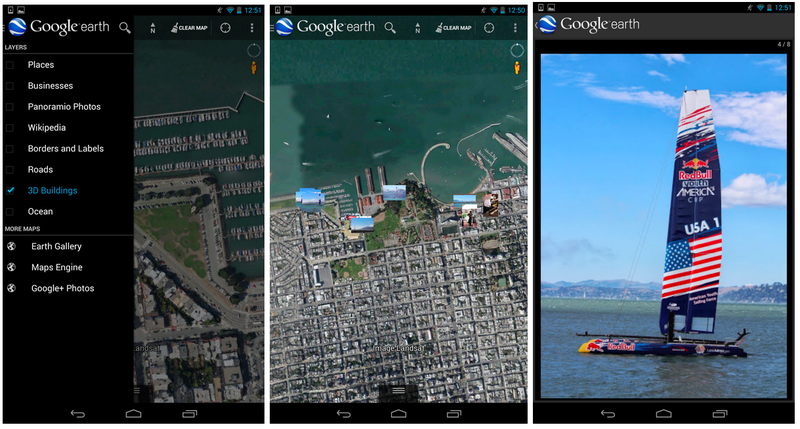 Google Maps is practical, but Google Earth is kind of the show off side of Google's mapping project. You can explore satellite imagery from all over the world and check out detailed 3D photos of many areas. Now there's even more to see in Google Earth with the addition of your geocoded Google+ photos. 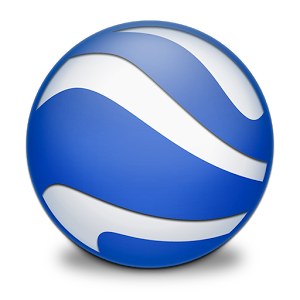 Photos you've take with geocoding turned on will be available on an additional map in Google Earth. However, you must have picture uploads turn on in Google+ for the images to show up in the app. If you have Geo-location turned off in the camera, or you aren't uploading anything to Google+, the layer will be empty. This feature is also not loading your private photos in the public Earth database, so no need to panic. As with most apps these days, this is a staged rollout. Have patience.